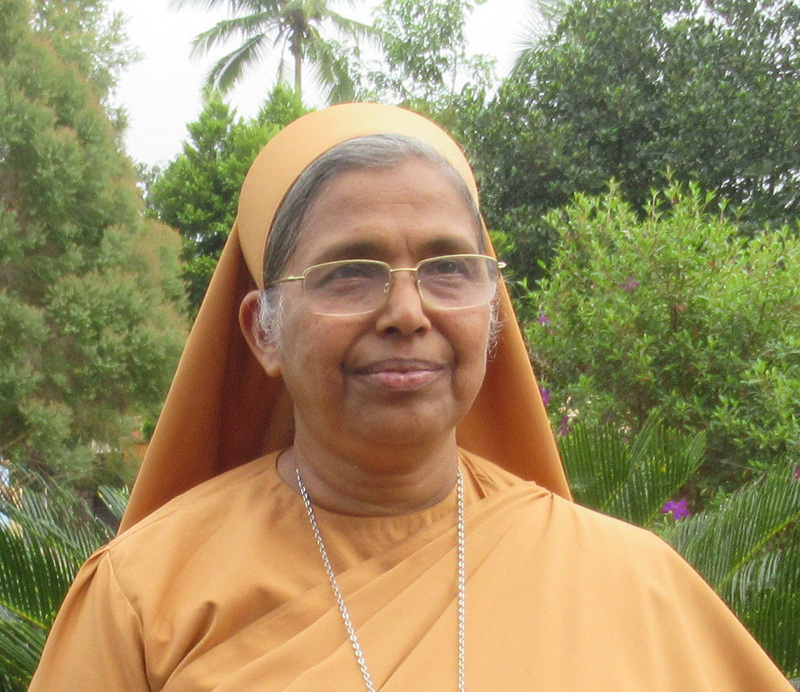 Sr. Daniela was born on 13th March 1955 as the fifth daughter of Inchakkal Family in Mukkannoor, Angamaly in the Arch diocese of Ernakulam. After completing her graduation from Sir Syde College Taliparamba she served the Congregation as procurator, General Councilor and Asst. Superior General. Then she did her MSW and did her service as Social work at Jeria Community in North India. She was appointed as Regional Superior for Amala Region in 1998. In the General Chapter conducted in 2000, She was elected as the 5th Superior General of the Congregation.